Are you choosing to present a photo booth at your wedding? If so, you have made spectacular choice! As photo booths are a great source of entertainment for guests of all ages. And, a reel of photos poses as the perfect wedding favor for your guests to take home from your big day. However, for your photos to be even more fabulous, you will want to flaunt some festive poses! Grab a Prop. In order to really bring your photo booth to life, you will want to utilize props! This is a great way to get your guests active and create one of a kind photos. Consider props that display messages, such as “Team Bride” or “Just Married”. In addition, mustaches, hats, boas, and glasses would all be celebratory options. A Little Love. Weddings are all about romance! 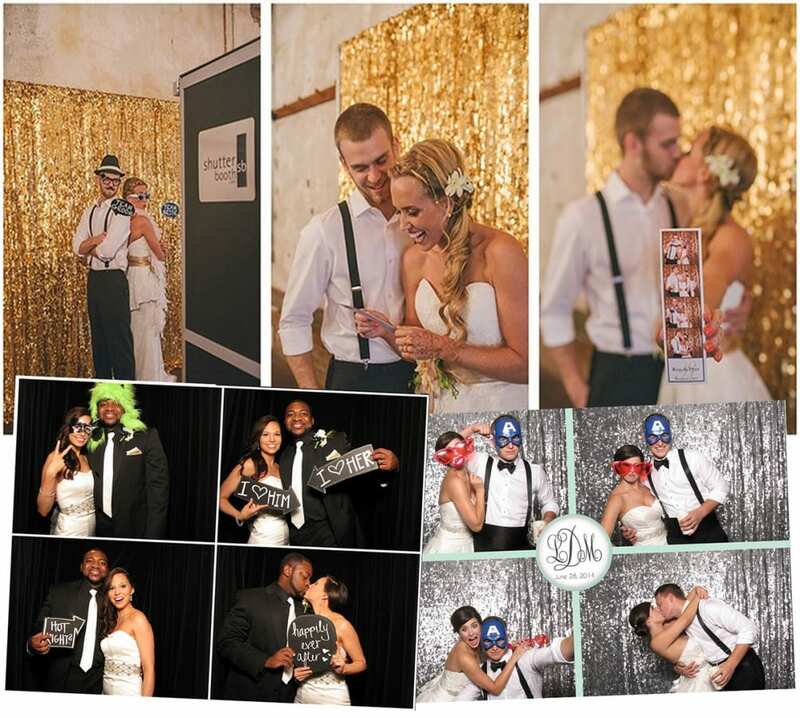 So, why not showcase a little love within your photo booth? Embrace one another, present some kisses, hold hands, get pecked on the cheek; the opportunities are truly endless! Action! Even though photos are still, that doesn’t mean they can’t showcase action! Present some fun poses to add life to each of your images. Pull out your guns as you capture some Charlie’s Angels inspired photos. Or, gents, pick up your ladies and spin them around. There is certainly a great deal of fun to be discovered! With festive poses, you can bring your photo booth images to life! These are just a few to inspire you. 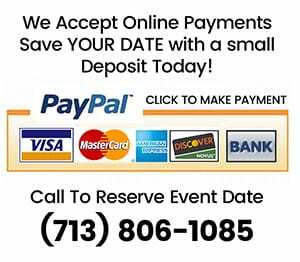 Are you ready to book your own wedding photo booth in Houston, Texas? If so, please contact us here at DJ Dave Productions. If you book a Houston wedding photo booth, you certainly won’t regret it.